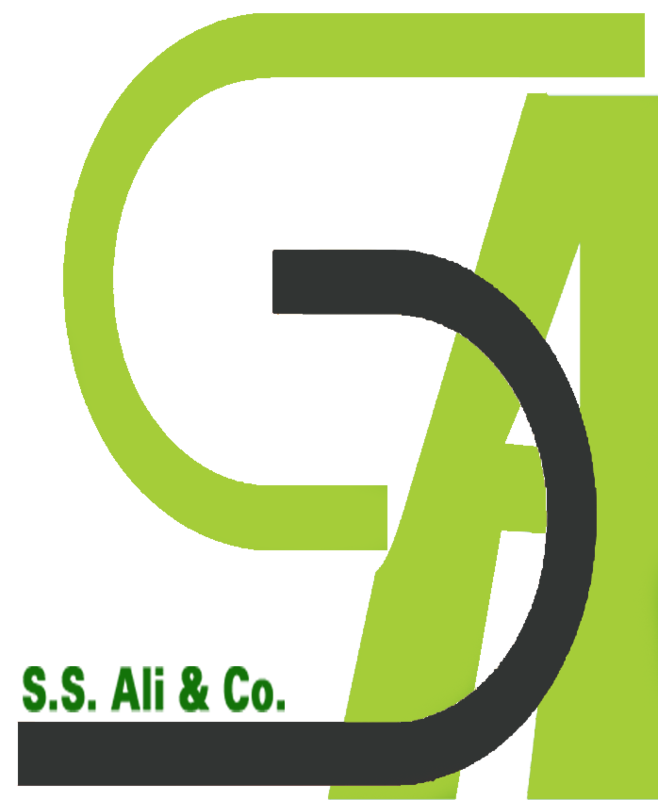 About Us | S.S. Ali & Co.
Business Name S.S. Ali & Co.
We are exporting 100% natural raw jute fibre and jute goodin the Japan, Germany, UK, Australia, India, Pakistan, Turkey, Middle East Countries, Europe, USA and Russia. Due to strict maintenance of the quality, corporate and social responsibilities we were awarded through principles. Through God’s guidance to become a major company with world class performance standards, demonstrating the highest levels of integrity in all business practices and interactions with customers, suppliers, employees and the society at large. To provide a wide portfolio of products and services that will add value for our customers and suppliers. We will accomplish this through the empowerment of our staff, encouraging innovation and rewarding productivity in our drive to become a world class company. The annual turnover of our company is $10 Million per year. But are trying to achieve $30 Million by next year. We have many type of Bags which is made from Natural jute and we can supply products as per your requirement at very competitive price. White Jute: BWC, BWD, BWE, BWCA, BWCB. Mesta Jute: MESTA A, MESTA B JTT). GEO Jute and all kinds of jute products.